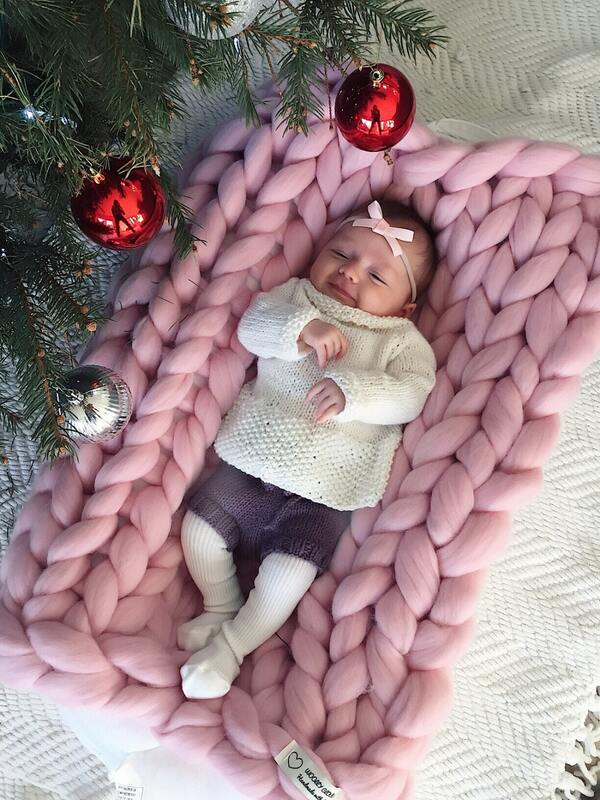 CHUNKY KNIT baby blanket, 100% merino wool. Handmade in the USA. Ready for shipping in 1-3 business days. 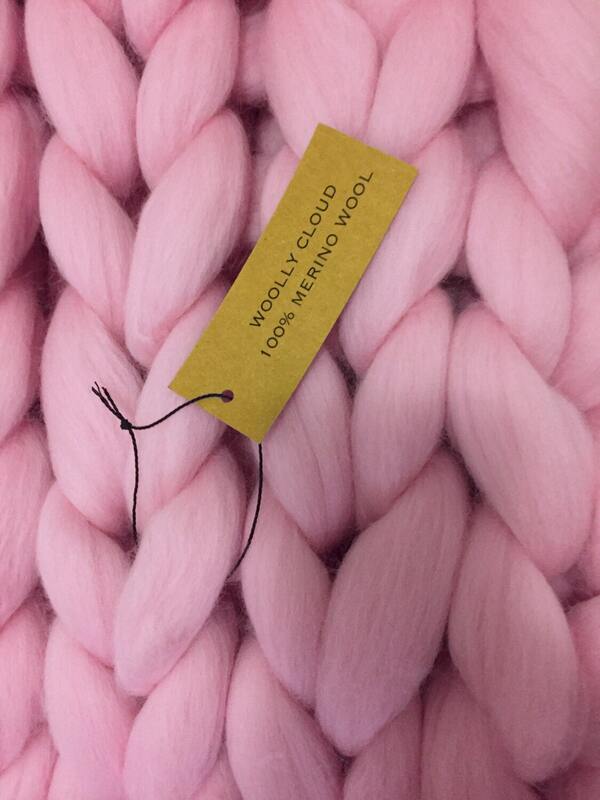 Woolly Cloud blankets are luxury products and require special care. 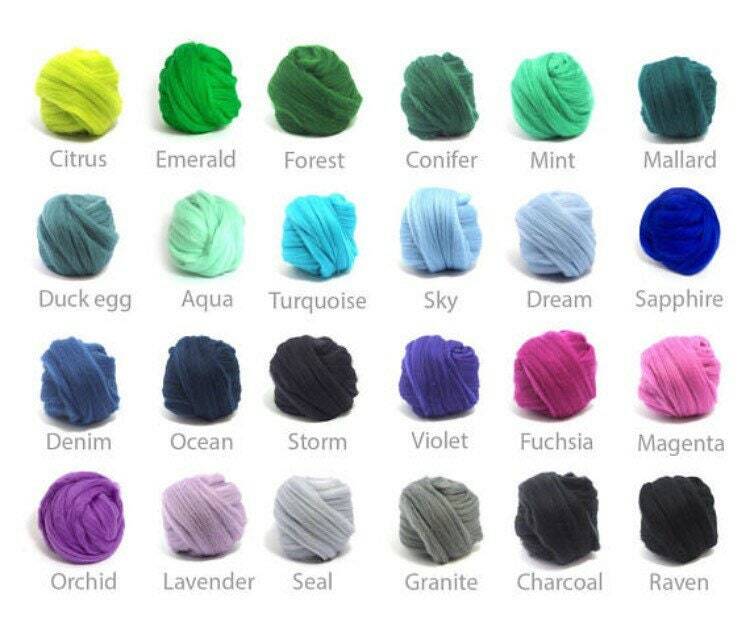 100% Merino Wool may shed over time. DRY CLEAN ONLY to make your favorite blanket last longer. 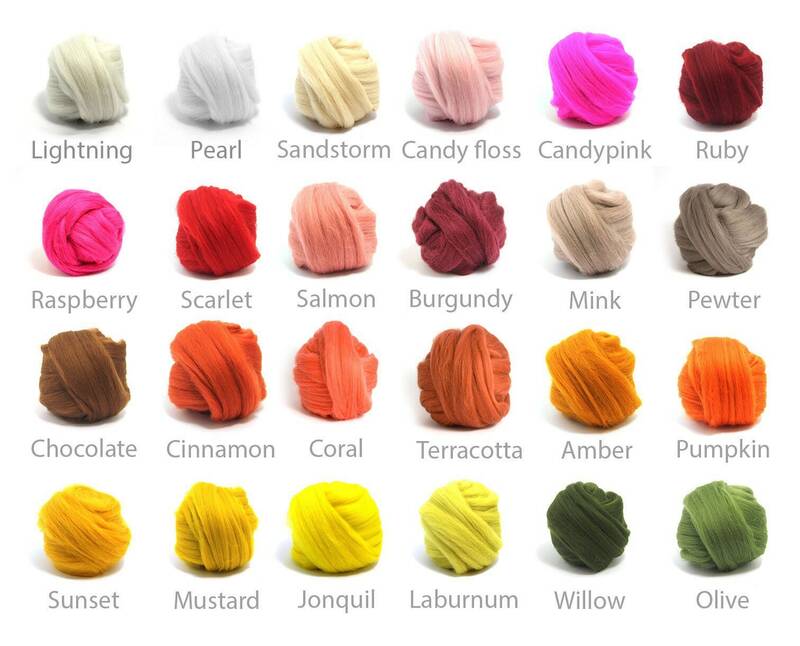 Woolly Cloud blankets are proudly made in the USA and are shipped within 1-3 business days if color is available. Beautiful, so soft! Thanks for the speedy shipping and direct communication. I bought this for a Christmas present for my niece's baby and she loved it. The quality was top notch and the color was exactly as pictured.